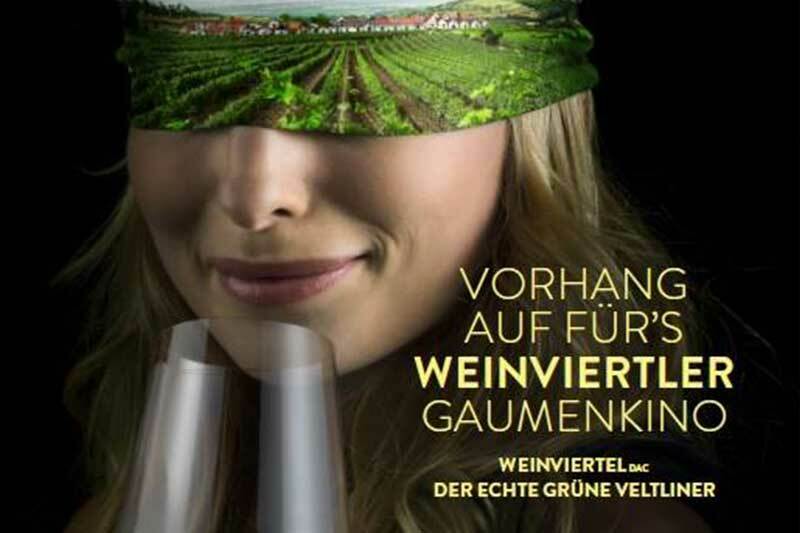 A weekend around the wine culture, the experience of the Weinviertel in the spring and the enjoyment with all senses. The wines of 2017 are ready! 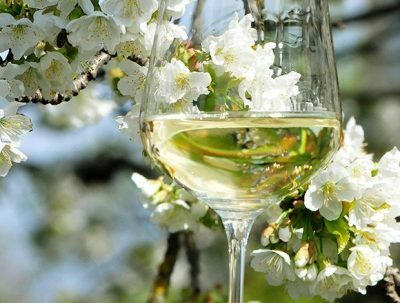 Just in time for spring, the wines of the new vintage are filled. 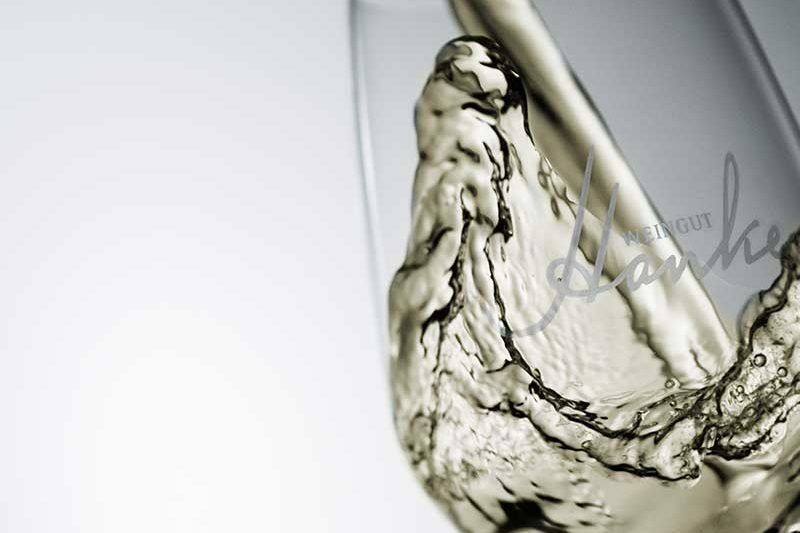 The fresh and fruity drops are available for you to taste and buy. 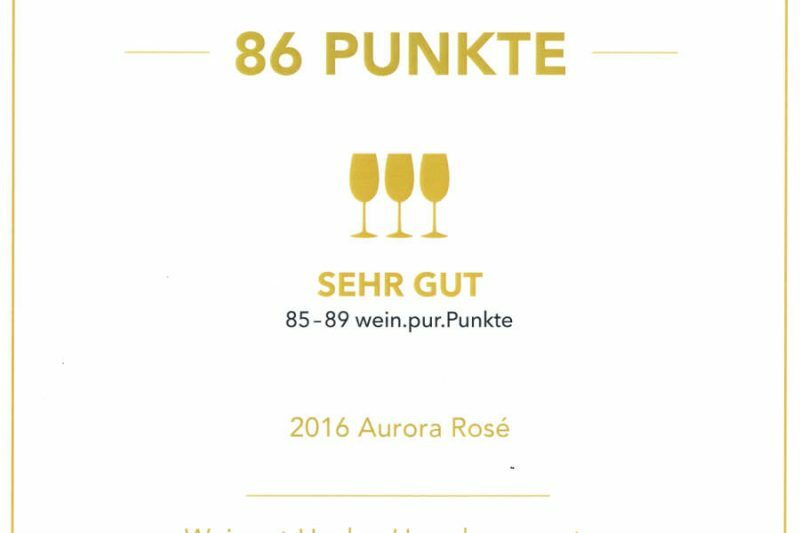 Our wine Aurora Rosé 2016 was rated with 86 points (= very good) at the Wein.pur Trophy 2017. From 24th to 30th July we will open our cellar door again. Von 24. bis 30. Juli öffnen wir wieder unsere Kellertür für Sie. Am 28. 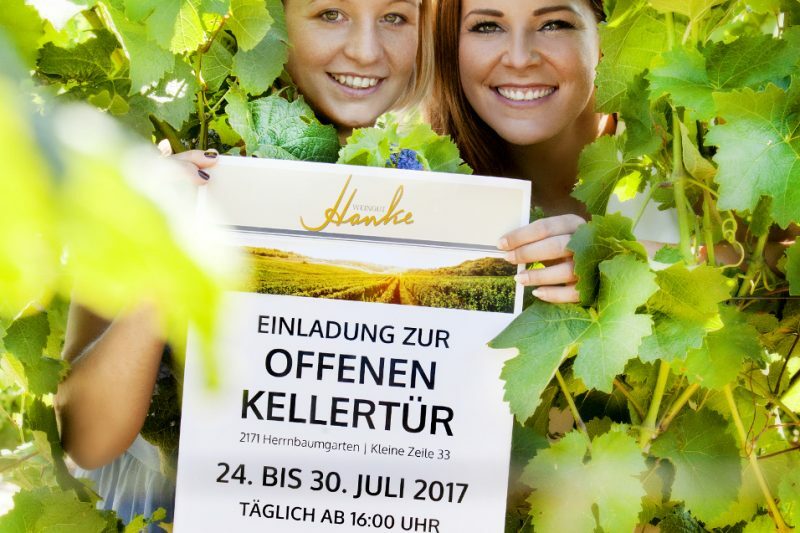 März 2017 findet im Design Center Linz die diesjährige Weinviertel DAC Präsentation statt.